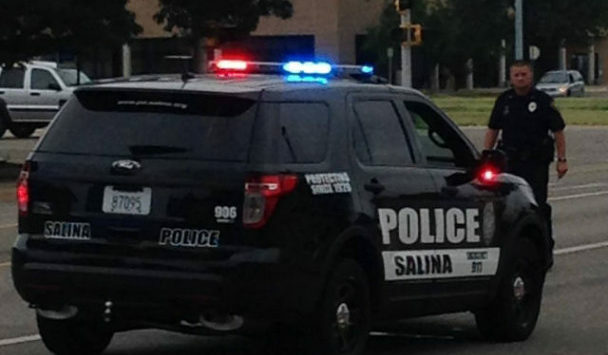 A Salina man was taken in to custody after police found him hiding in a north Salina motel room. Police Sgt. David Villanueva tells KSAL News that 33-year-old Salina man Dustin Dale Kraft was wanted on a federal Marshal’s warrant for felony probation violation regarding a weapons charge. Authorities received a tip that Kraft was staying at the Red Carpet Inn at 222 E. Diamond Dr on Tuesday night. While searching the room, authorities noticed something was odd with bed in the room. Police found Kraft hiding naked between the mattress and box spring. Kraft had allegedly broken out some wooden supports to fit inside of the box spring. Kraft was found to be in possession of methamphetamine, marijuana and paraphernalia. He also gave law enforcement a false name. Kraft was charged with drug possession charges, as well as felony obstruction and criminal damage to property.